A result oriented professional with rich experience in HR and Administration. Adept professional with over 10 years of experience in managing general administration functions and facilities management. 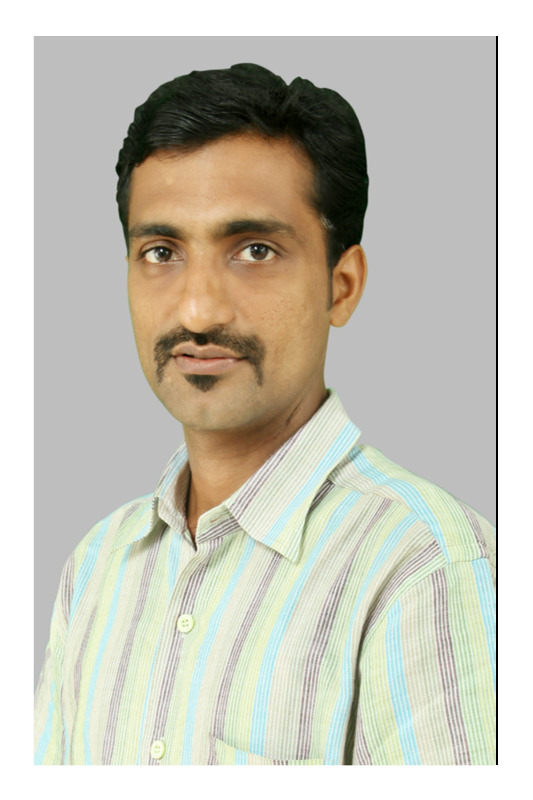 Krishnakumar is responsible for management of operational areas including office budget, procurement of supplies, equipment and technological systems, facilities management, shipping, receiving and fulfillment, inventory control, liaison to financial and legal personnel, staff and member travel, and as well as the human resources areas of recruitment and career development initiatives. Prior to joining Alcodex, his previous assignments have included; start-up operations at the Bajaj Electricals Ltd; Sales Officer ( Liabilities ) at Reliance communications; and, worked in Materials & Purchase department at NEST Group. Krishnakumar holds a B.Com from M.G University and a master’s in business administration from S.R.M Arts & Science College, Chennai, Affiliated to University of Madras.